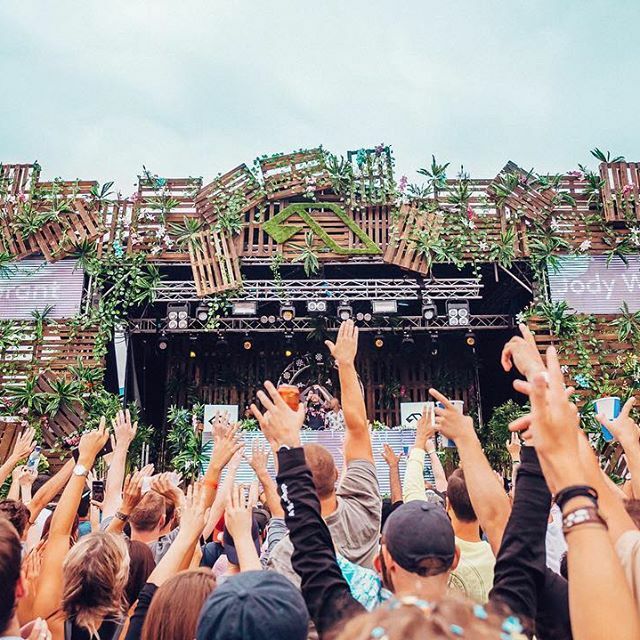 Anjunadeep worked with Columbo Group to take on the second day of the production share with Art’s House Festival. 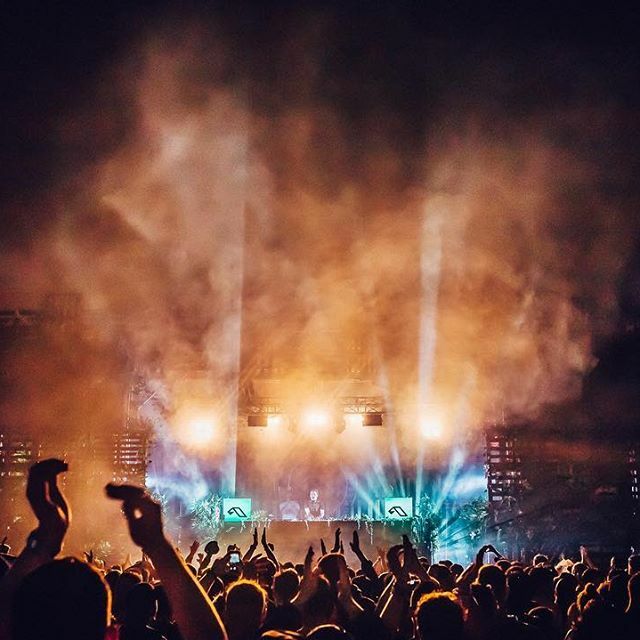 Anjunadeep Open Air would be the brand’s first ever outdoor show in the UK, with an 8k capacity, featuring some of their household names: Moon Boots, Yotto, Luttrell and Dom Donnelly. 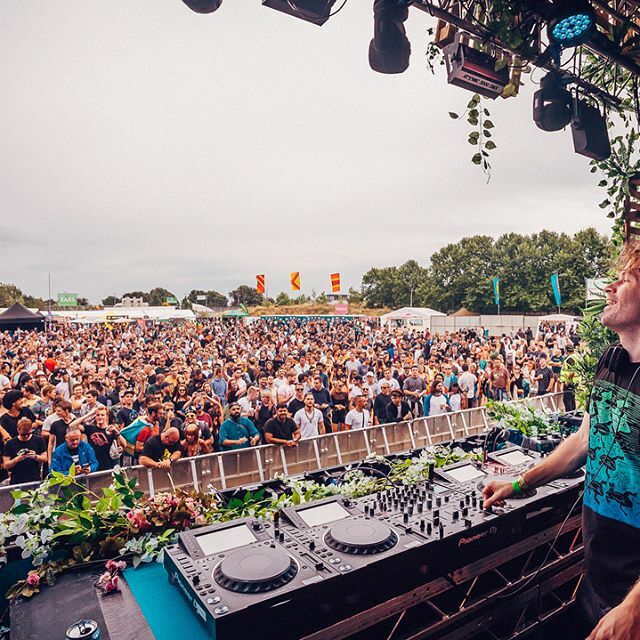 Following on from Art’s House festival on the Saturday The Fair organised the changeover and live production on Sunday for Anjunadeep. 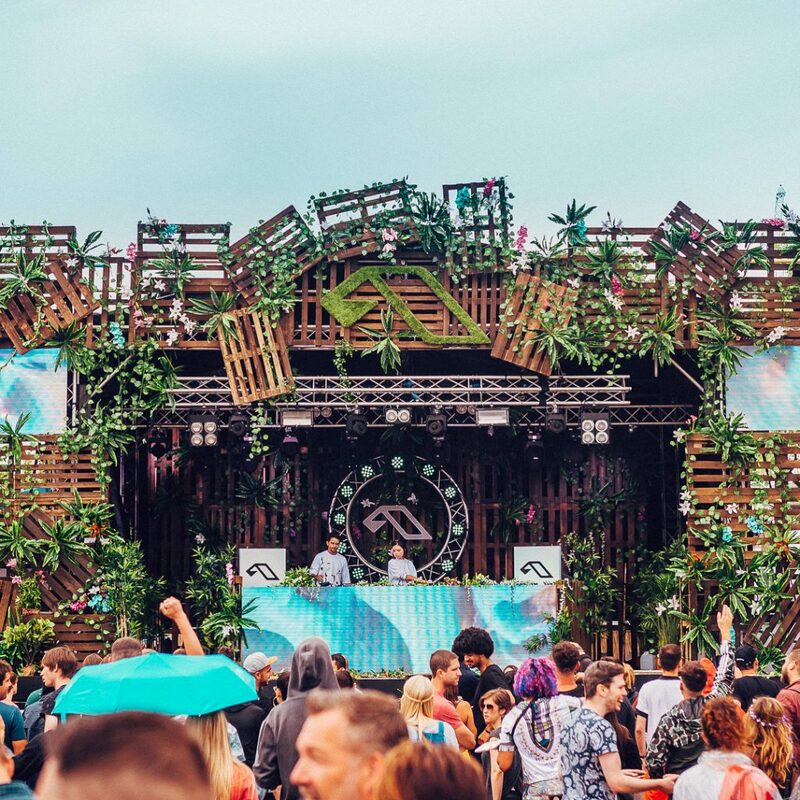 This involved taking down and rebuilding the stage to create a bespoke design for Anjunadeep, as well as clearing and cleaning the site to make sure the festival goers had the same site experience as the Saturday attendees.